This exquisite Manor House, set in idyllic Baltic seaside parkland, had been left totally untouched for decades. 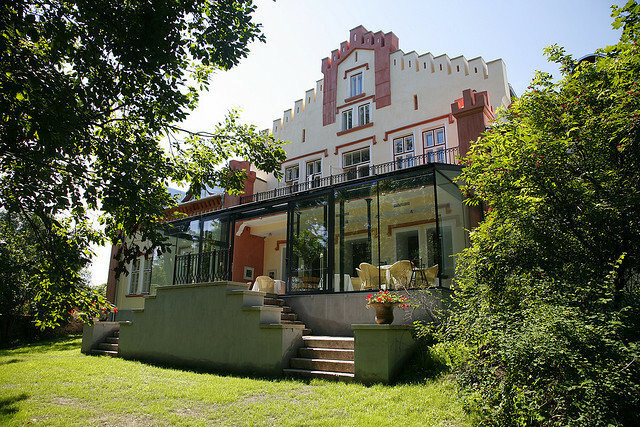 The building is a 14th-century manor house has been completely renovated in 2008, preserving the pristine line. The 14 rooms in the Manor are beautifully appointed with luxuriant fabrics, unobtrusive state-of-the-art technology and wonderful attention to detail. The beds are sumptuous and you’ll walk on warm wooden floors – you will love them! All the superior junior suites and the Grand Suite have wood-burning fireplaces, stocked up daily with fresh baskets of firewood. There is a personal streaming audio system with virtually thousands of titles available at your fingertips. Views over the parklands and the shores of the Baltic Sea are spectacular and unique. Extra day pillows invite to rest, relax and daydream. Once the home of the Barons’ riding-horses and caleches. The Carriage House has been renovated with much attention to detail and now houses 6 well appointed Junior Suites, 2 Superior Junior Suites and a Double Room. Each suite has a private balcony overlooking the park and sea. A lobby with a fireplace and grand piano can be found on the ground floor. Every split-level suite can accommodate 2 extra guests on a pull-out couch on the first floor. The Farm House is located in a secluded angle of our property amidst an apple orchard. In the Farm House our guests will be able to enjoy the use of two Master Bedrooms with adjacent bath rooms, The Farm House has a living with a fireplace, a cosy library with veranda and a secluded private garden. The balcony and the terrace have a magnificent view towards the bay. 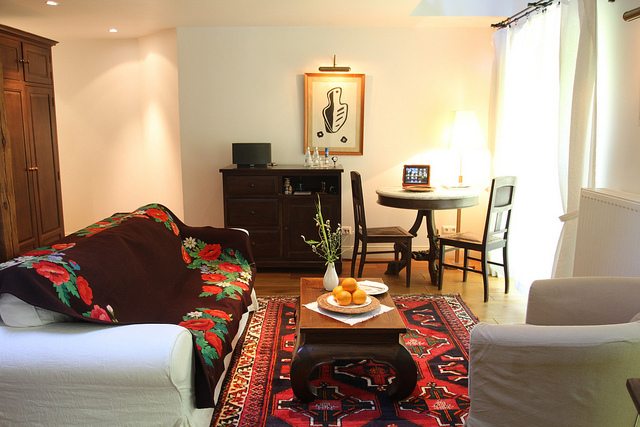 To maintain the privacy character, the Farmhouse is available for bookings by one party or family only. The Farm House provides very comfortable accommodation for 2 to 6 guests, in addition up to 2 extra beds can be made available in the entertainment room. Alexander restaurant is delighted to provide you with various dining options in the privacy of the Private Farm House or on its terrace. 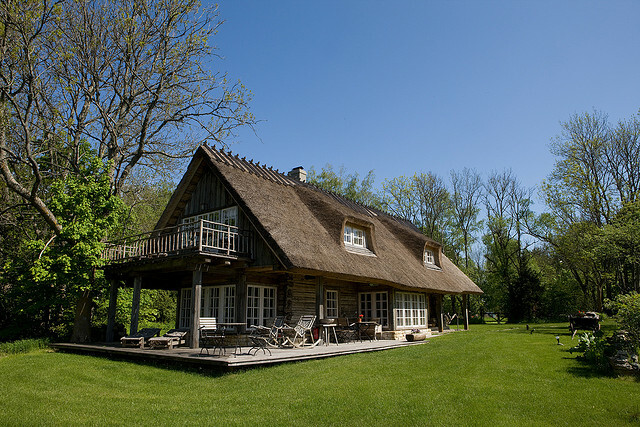 The Private Farm House does not provide self-cooking or self-catering facilities. 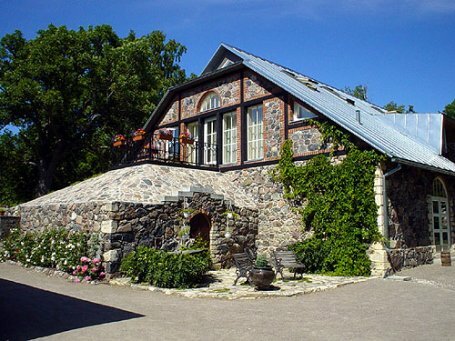 This restaurant is considered one of the best in Estonia. respecting the seasons and making maximum use of fresh local ingredients by working with the island’s producers and farmers, while many of the greens and herbs are grown in Pädaste’s own gardens and green houses. 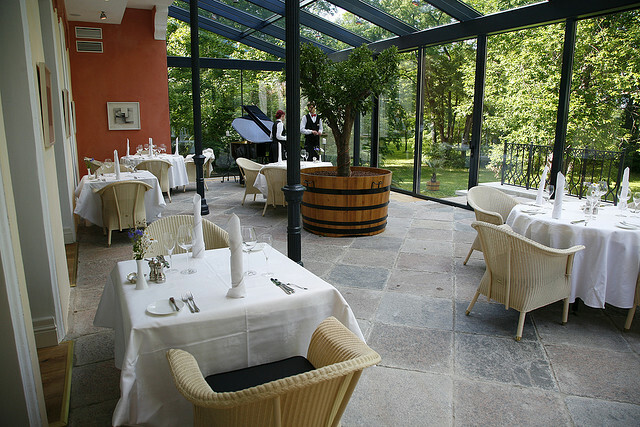 Pädaste Manor offers an arresting culinary combination of urban sophistication and wholesome country side traditions.